Lucinda Hu is a freshman and a first-year Journalism student. 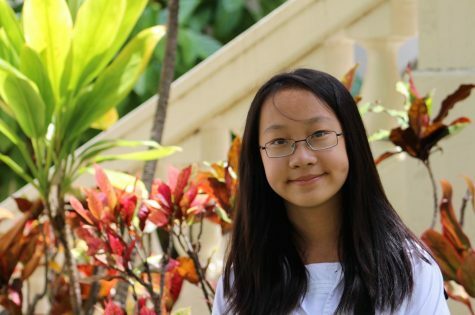 She was born in China and has been studying at Sacred Hearts Academy for about four years. She believes that journalism or news can affect and change the world in their own way. In her free time she likes to read, listen to music and swim at the beach or in the pool. As a journalist, she hopes to write about social news and what is happening in school.